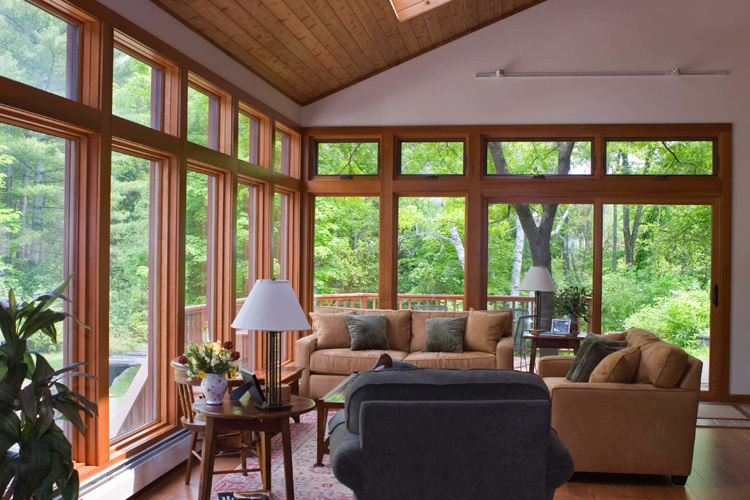 The Window Replacement Company is a professional, independent installation team. They install windows and doors to existing homes in Winnipeg and the surrounding area. Their goal is to exceed your expectations for quality workmanship and to provide you the very best customer service possible. The philosophy is based on "the highest compliment a customer can give is the referral of friends, neighbors, and family". This business thrives on referrals from satisfied, happy customers. They will not consider your installation or service complete until you are completely satisfied! The Window Replacement Company enjoys an A+ rating with The Better Business Bureau.